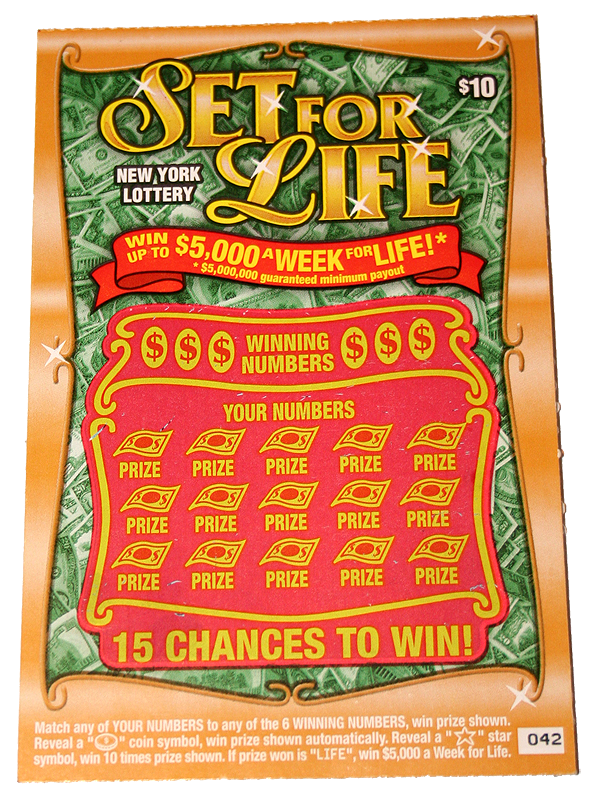 Set for Life instant lottery is the most popular scratch-off lottery out there which pays the grand prize winner $5,000 a week for life. It costs $10 per ticket and you have 15 chances to win. Match any of your numbers on the lottery ticket to any of 6 Winning Numbers and win the prize shown. 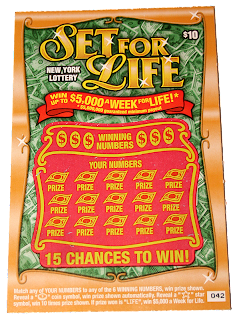 If you willing to wait till the lottery drawing to see if you are a lottery winner you can play all the ever popular games like Mega Millions or Power Ball. Interestingly enough this is not all. You have a good chance to win other prices and that what this blog is all about.